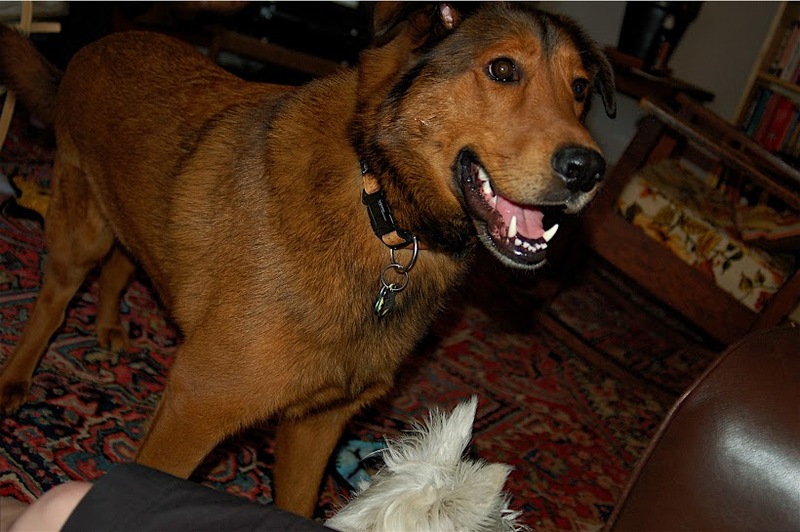 Our dog Forrest, who definitely learned exactly what he could get away with (RIP). People are also social animals, and nothing is more social than learning. Indeed, even the most basic learning is based in discourse. At times that discourse may be a conversation with one’s self, but we learn through conversations about facts, ideas and applied skills. (It’s why folks in isolation end up muttering to themselves.) That’s just how social animals roll. Bringing it back to the professional sphere—Every day we continue to learn something about our jobs, our value to our organization, our place in the world. In formal learning environments (synchronous or a-synchronous), teachers, trainers and IDs work hard to hold learners’ attention and deliver what we want them to learn. But really, that’s the tail wagging the dog, because that accounts for only 5% of adult learners’ time in the best of circumstances. Informal learning is the nod to the other 95% of learners’ time. For more on Informal Learning, see Marcia Conner’s Introduction to Informal Learning and Jay Cross’ post about it on his site. I’m also a big fan of Jane Hart, and she has a great piece on ID and social learning.